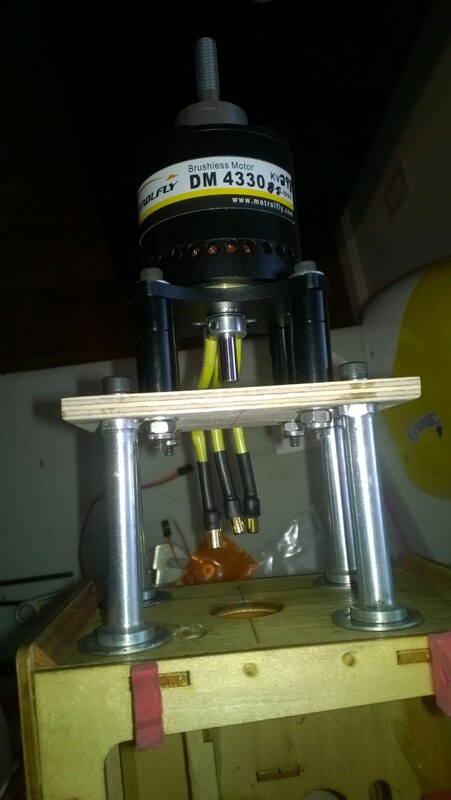 This is the second article in my AeroWorks 30cc Extra 260 electric conversion project. In the first article, I listed all of the electric parts I am using in the build. 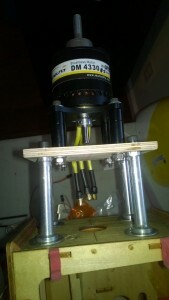 In this article I show how the electric motor is installed. 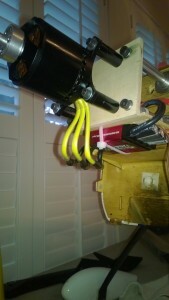 I mounted the electric motor in my AeroWorks 30cc Extra 260 yesterday. 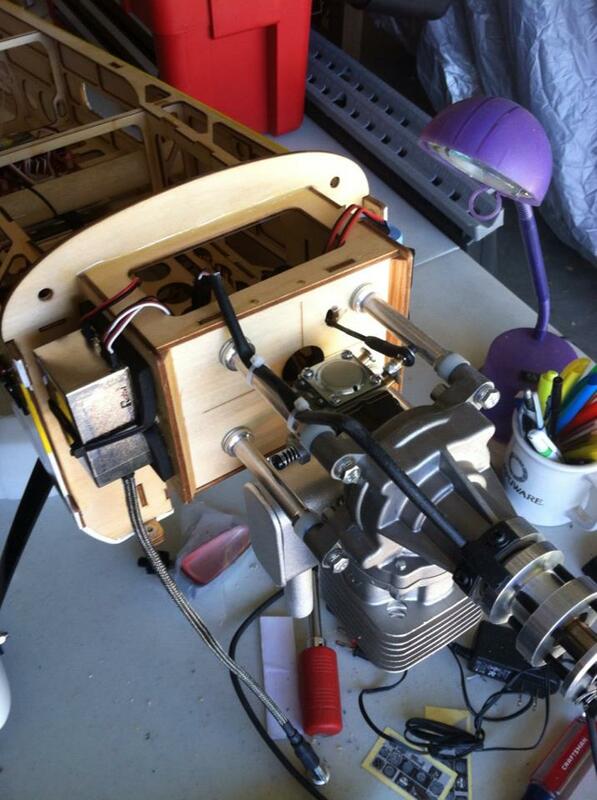 Here is what the airplane looked like with the DLE 35cc RA engine. 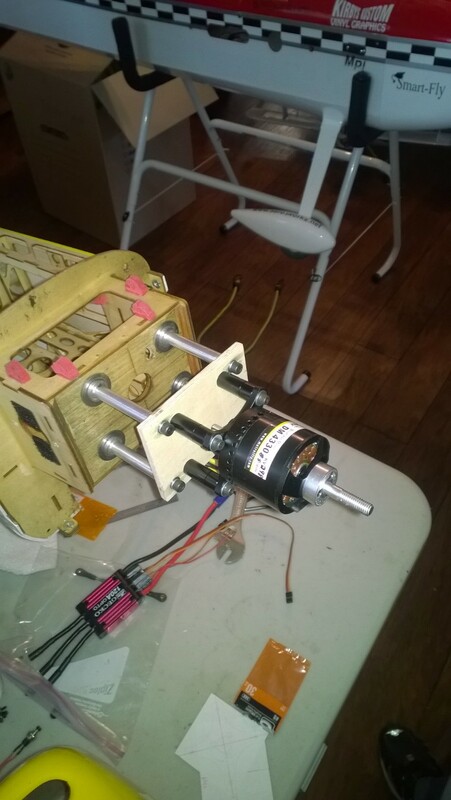 And here is what the airplane looks like now, with the electric motor. I used the same DLE standoffs and fabricated a simple motor mount. It is simple, light and rock solid. I was a little concerned about how this would come together, but all in all, I am very pleased with the end result. The ESC is mounted below to get as much air cooling as possible. 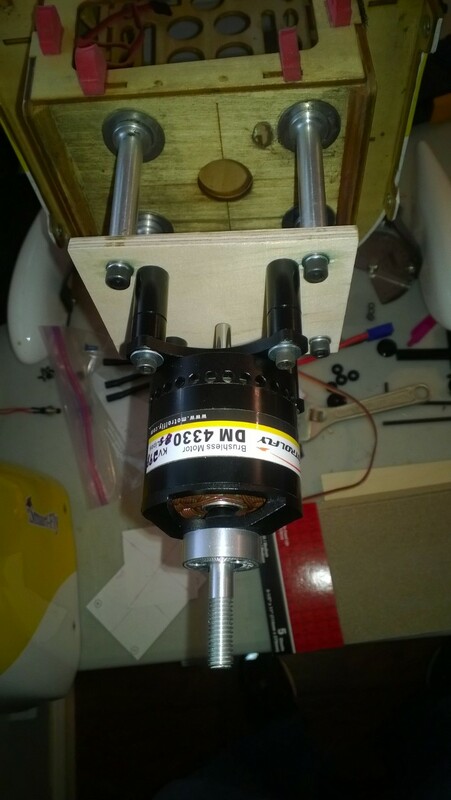 Tomorrow I plan to complete the installation and go flying!